Schoolcraft Elementary stepped up their Holiday Food Drive game this year with a school-wide Engineering Challenge! 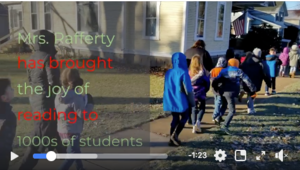 Check out the video for how students learned about the design process while helping to gather over 2000 food items for Schoolcraft Eagle's Nest ! 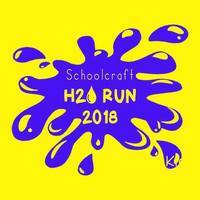 The H20 run was a huge success raising over $21,000! Thank you to all of our students, families and sponsors for making this fundraiser so much fun!